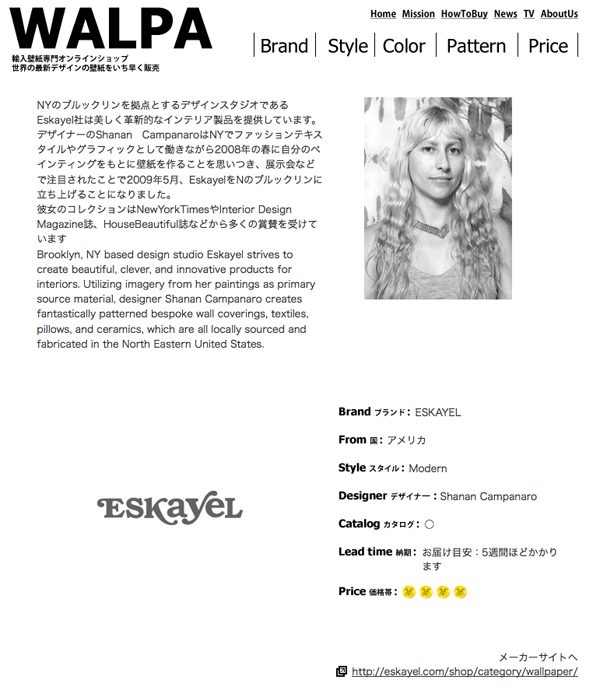 Eskayel now available in JAPAN! Eskayel wallpaper is now available in Japan at WALPA! 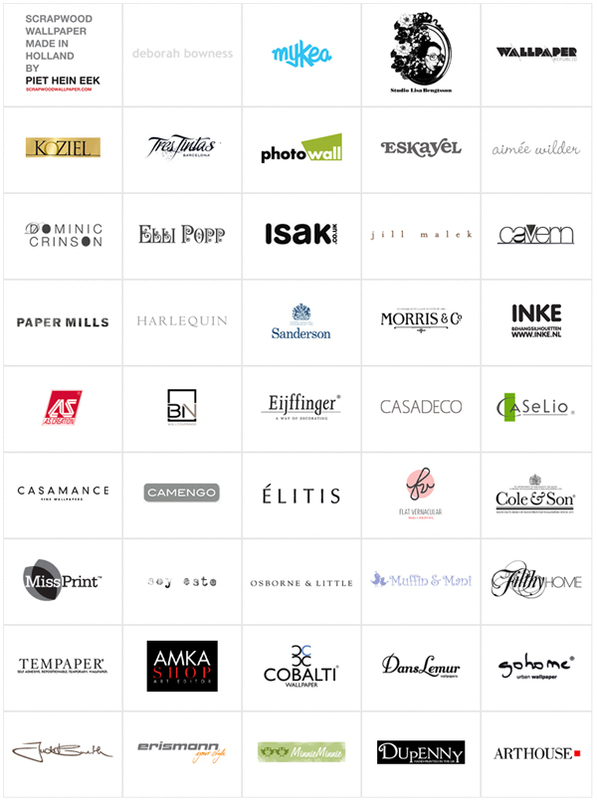 Walpa carries all the cool wallpaper brands (see below) and hopes to bring a new new appreciation for patterned walls to Japan.